Rashmi Metaliks is the largest manufacturer of Sponge Iron in Jhargram with a capacity of 1.5 lakh TPA. 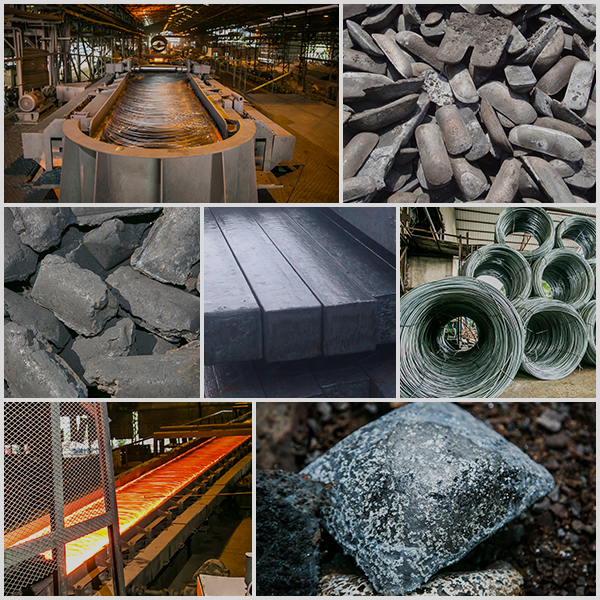 We produce high-quality Sponge Iron that meets the industry standards. The production process followed at Rashmi Metaliks makes the Sponge Iron unique and superior than its competitors. 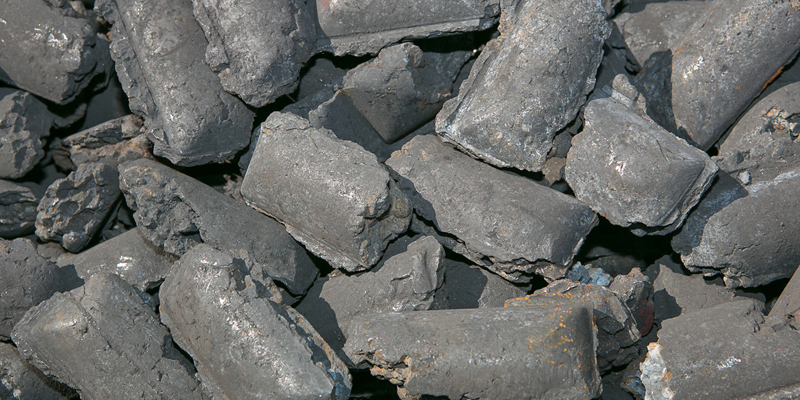 Iron ore (Red Hematite) is extracted from the mines and taken to the Direct Reduced Iron (DRI) Plant where it is charged with different sizes of Coal (Carbon) by conveyor from different stock houses into the Rotary Kiln. Physical factors like Temperature & Air volume in the compartment of the Kiln determine the course of the reduction reaction, known as the 'BURWAD' reaction. Reactants eventually get reduced and Sponge Iron mixed with Charcoal is obtained. Magnetic Separator is used to extract the Sponge Iron. Abiding by strict quality standards, a sample of Sponge Iron is taken for testing, after which grades are assigned.